We thought this was a very informative piece from the folks at Gay Star News. 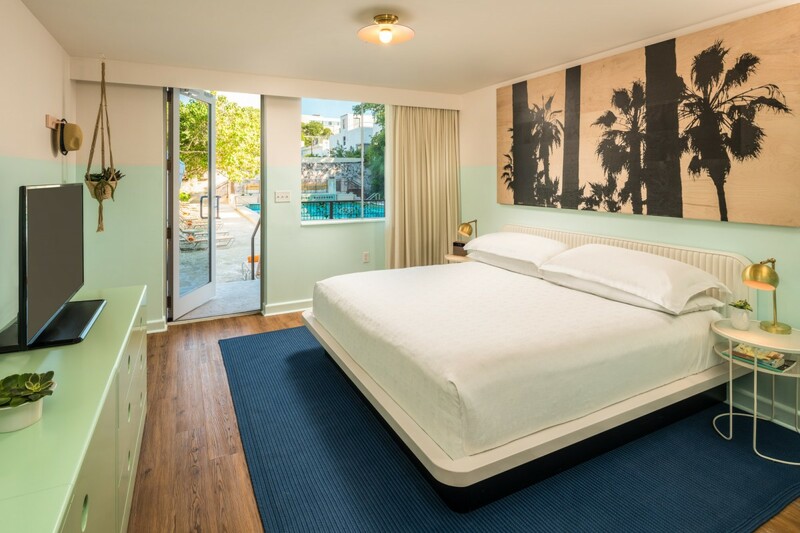 Palm Springs is such a popular LGBT destination with plenty of options to stay. 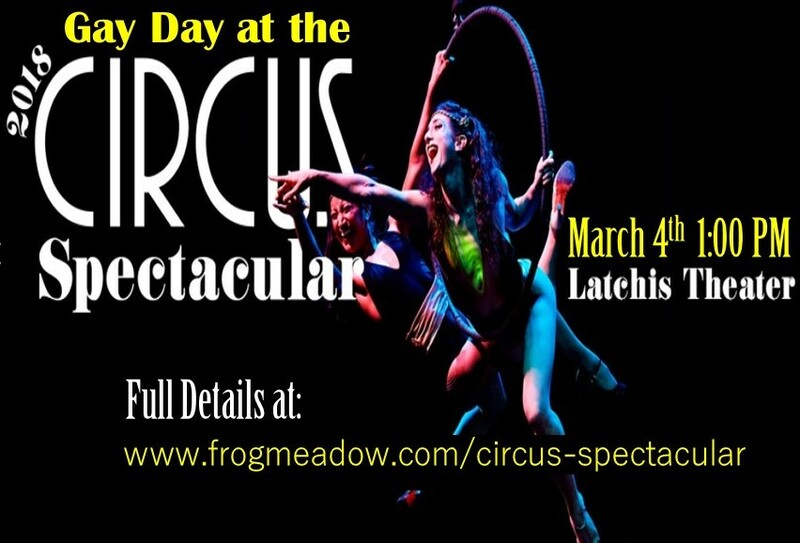 Gay Day at the Circus Spectacular! 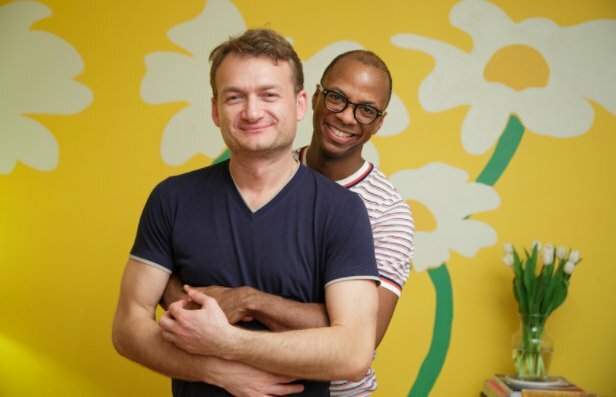 Adrian and Clai's relationship could get recognition everywhere in Europe thanks to a top judge's ruling – and so could yours. 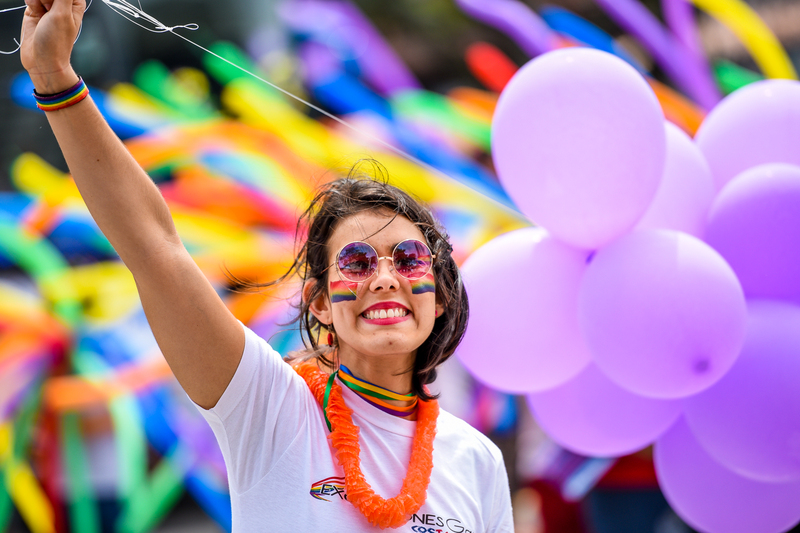 The Inter-American Court of Human Rights ruled that the 20 countries under its jurisdiction must enact marriage equality if they haven't already done so. 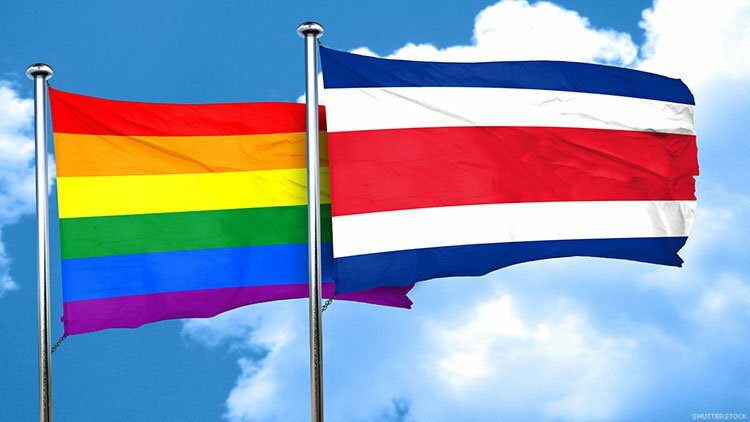 The Costa Rican government have said yes to marriage equality!